Because of our commitment to social justice, we work with many groups in the Pomona Valley, Inland Empire, San Gabriel Valley and Beyond. The ACLU of Southern California fights to secure individual rights and to extend these rights to people who have been excluded from their protection. The organization focuses on public education, lobbying, and litigation and advocacy for and against federal, state, and local measures. CIPC advances inclusive policies that build a prosperous future for all Californians. We use policy analysis, advocacy and capacity building to unlock the power of immigrants in our state. 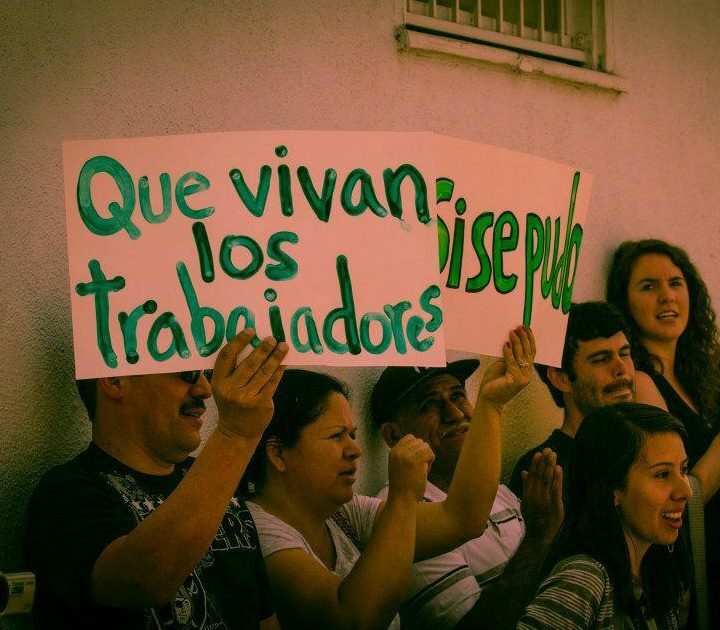 The Fernando Pedraza Community Coalition is a loose coalition of day laborers, community members, organizers, and students from the Inland Empire. The goal of the Community Coalition is to create and maintain a relationship between each group and to create a supportive network for the workers. 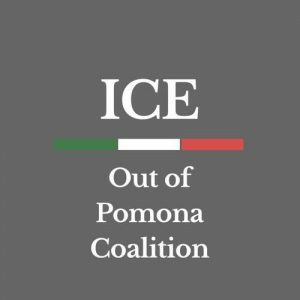 ICE out of Pomona is a coalition of immigrant, labor, and community groups working to make our city to safe from unjust deportations. The Justice for Immigrants Coalition of Inland Southern California consists of more than twenty groups from all sectors of the community. We are a pro-immigrant rights coalition advocating for a just and humane immigration reform and the respect of immigrant rights. The NDLON improves the lives of day laborers in the United States. To this end, NDLON works to unify and strengthen its member organizations to be more strategic and effective in their efforts to develop leadership, mobilize, and organize day laborers in order to protect and expand their civil, labor and human rights. 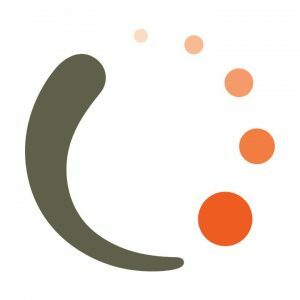 The Pitzer College Community Engagement Center supports innovative community-based projects by offering research awards and fellowships. In turn, the Center’s community partners present faculty and students with extraordinary opportunities to engage in applied problem-solving activities. 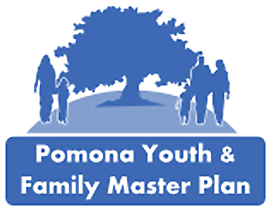 The Pomona Youth and Family Master Plan (YFMP) is a blueprint for change that points the way to a brighter future the Pomona community’s youth and families. The resolution conveys a commitment to fostering a community that cares and to promote positive youth development through collaboration. The San Bernardino Community Service Center Inc is a community based organization dedicated to provide immigration legal assistance to low income families and to individuals who have been victims of abuse or violent crimes. 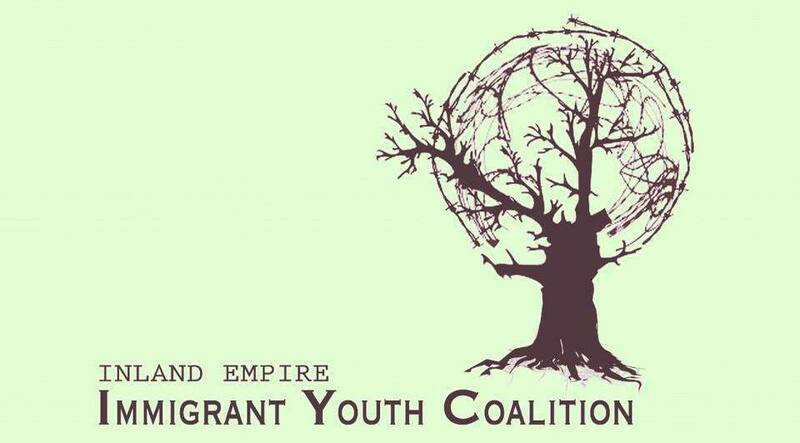 The Inland Empire Immigrant Youth Coalition is an undocumented youth-led grassroots organization that aims to achieve equal access to higher education and justice for our immigrant community by empowering those who are most affected. 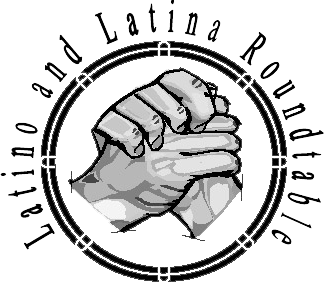 The Latino/a Roundtable of the San Gabriel Valley and Pomona Valley is an organization dedicated to promoting educational programs to advance leadership, communication and effective civic participation to provide a proactive voice. The United Food and Commercial Workers Local 1167 empowers working people in the Bloomington, CA area to use the power of collective action to get their fair share of economic benefits. The United Food and Commercial Workers Local 1428 empowers working people in the Claremont, California region to use the power of collective action to get their fair share of economic benefits. 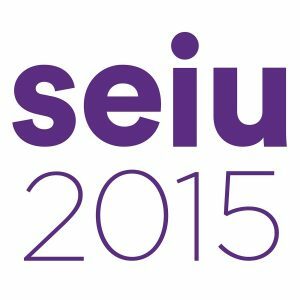 UNITE HERE is an organization of working people, coming together to win dignity and higher standards in the hospitality industry and beyond. WWRC is a nonprofit organization dedicated to improving working conditions in the warehouse industry in Southern California. Roughly 85,000 warehouse workers, mostly Latino, unpack and reload items onto trucks destined for major retailers like Walmart. 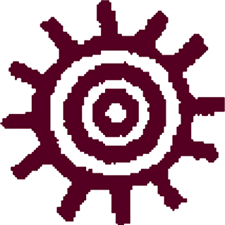 Can I have the Museum Director send you more information about the project? What is your name/position title and email address and direct phone number where I can contact you? thank you for sending this out to us. We’d be glad to support and promote via social media.